Due to budding interest on the topic, McGill University plans on offering a diploma on cannabis and cannabis production. With the federal government moving forward on the legalization of marijuana, McGill saw the potential to offer students more training on the burgeoning industry. "What is happening in agriculture is pretty unique at this moment," said Anja Geitmann, Dean of the Faculty of Agricultural and Environmental Sciences, in an interview on CBC Montreal's Homerun. "We have an entire new sector that is being created from scratch essentially." Geitmann said McGill is uniquely placed to provide the best nuggets of wisdom on the industry. "What McGill does, of course, is train high-qualified workers for new industries and existing industries," she said. "This is a sector that applies very much to agriculture and in which tens of thousands of new jobs will be created in the coming years." 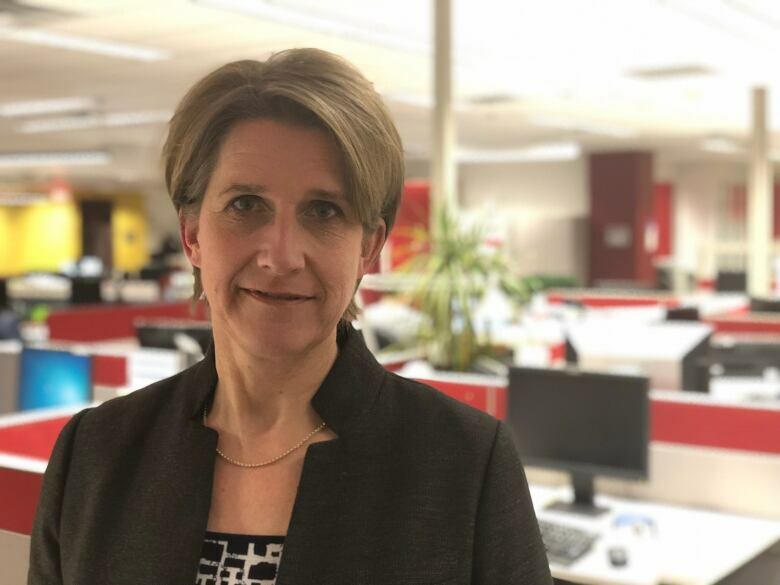 Anja Geitmann, Dean of the Faculty of Agricultural and Environmental Sciences at McGill, says the new diploma will prepare students for entering the cannabis industry. (Courtesy of Vincent Allaire)Some lectures will be given by McGill professors but people already in the industry will also be invited as guest lecturers. Not just anybody can apply though. Students will need to have at least a bachelor's degree in a related field to be eligible. "We're in the process of actually formalizing the process at the moment," said Geitmann. "It's likely to be started the beginning of next year, 2019." The Faculty of Agricultural and Environmental Sciences also plans on holding two one-day workshops in May, catered to people in similar industries. 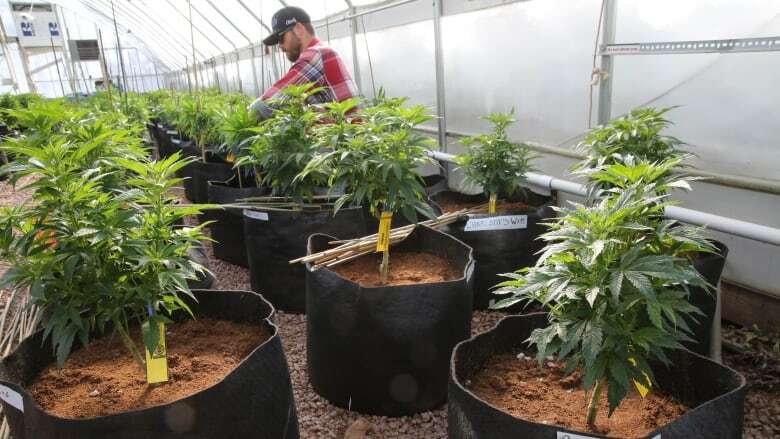 Some members of the cannabis industry say it is important to provide education on the growth and maintenance of the plant. 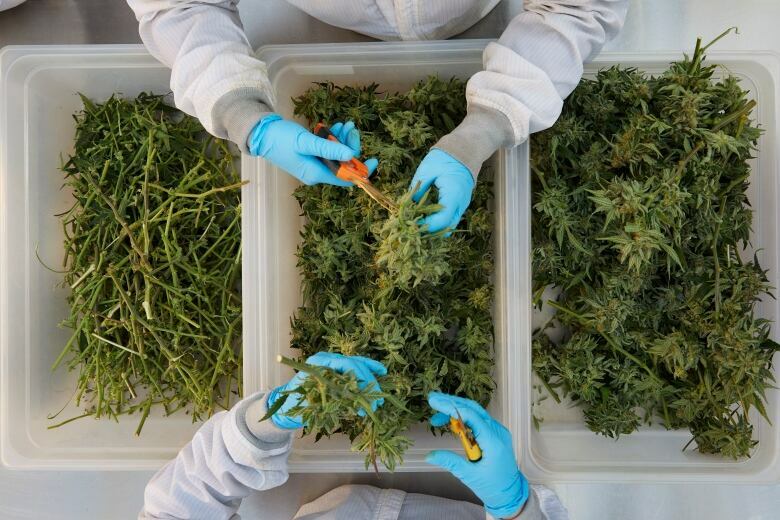 "Our industry is seeing tremendous growth and we are always looking for qualified workers," said Andrée St-Cyr, the director of human resources at Hydropothecary, a licensed medical marijuana provider. "Right now, we're sitting at 110 employees. We're probably going to end the year at around 300." Adam Greenblatt, a Quebec brand manager for Tweed, another medical marijuana provider, says McGill coming out with this diploma is proof that the cannabis industry is going mainstream. "A lot of the experience and knowledge base in the cannabis world has been developed sort of underground," he said. "There's a growing need for certified education."